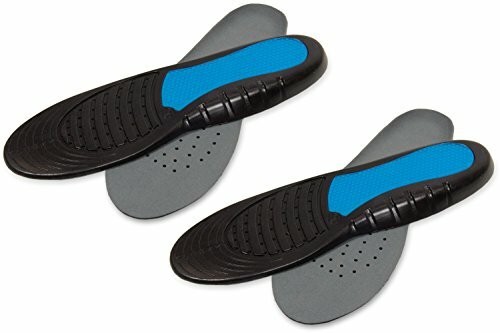 Trek Support’s Work Gel Insole for Men is designed for hard working feet. Feet that need to support 12 straight hours of standing. Whether you are a construction worker, a teacher, an ER worker or a dad, if you work on your feet, we’ve got you covered.